JaguarPC was founded in 1998 and has recently celebrated its 14 anniversary of trading and webhosting. This review seeks to explore what offers JaguarPC has available for its new customers, the good and the bad aspects of its services, and who would do well in choosing to do business with this company. What Features Do JaguarPC Offer? The main features of Jaguar are proudly displayed on their homepage, from 24/7 professional support, daily backups, 100% network and uptime, free domain transfer, affordable pricing and a 45 day money back guarantee. They offer three main packages: Web Hosting ($4.95 a month), Virtual Web Hosting ($19.95 a month) and Virtual Server Hosting ($109 a month). Now the prices on their website are not as cheap as they seem close up. 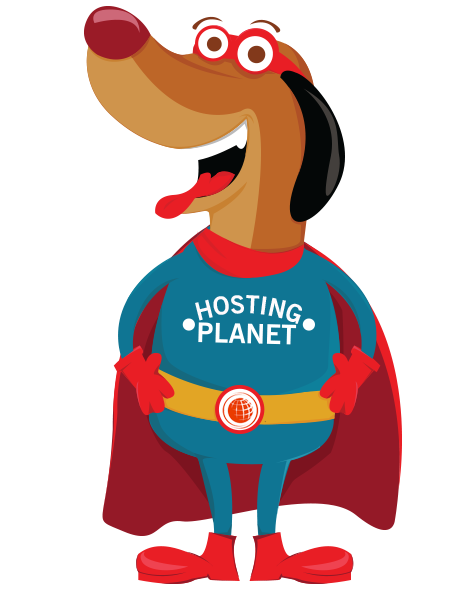 Whilst you can buy web-hosting from $4.95 a month – that’s only if you buy a 3 year contact, without a contract it’s $7.95 a month. If however you’re looking for a long term solution then it’s an affordable offer. Even the basic packages at JaguarPC, offer unlimited space, bandwidth, domains, email etc. A JaguarPC offers a 45 day guarantee so if you don’t like the service you can always cancel. Of course not everyone has this luxury of time and effort; many need a reliable host to do business without having to switch halfway through. Many users have reported positive experiences, saying that JaguarPC offers great value for money. Some have found that the customer messaging service is relatively speedy; receiving a reply with waits of three hours tops. The company is well established and it is hoped that they know their business well. The majority of reviews are positive. A lot of users have complained about their crashes in the past and some lost a lot of data during these times. Many felt that JaguarPC didn’t offer very good customer service and would never admit responsibility for these crashes. Whilst this seemed a big problem about 5/7 years ago, their server suffered another long crash in 2013. Some users say it was an hour at most, and understand that sometimes these crashes happen, no matter who you are – whilst others felt this was unacceptable. Whether they have fixed these issues remains to be seen, as it seems a consistent problem. Their customer service in general is flaky, being superb one moment and at another abysmal. I guess if consistency is something you’re looking for this may not be the answer. The most common problems seem to arise with the Vps packages. Email accounts have a habit of getting spammed, but JaguarPC are slow to act.